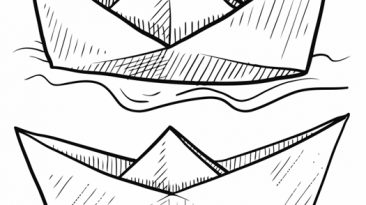 >> New? … Start here! 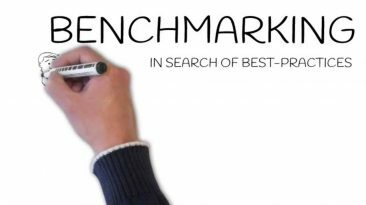 Lean Strategy: How do I start? 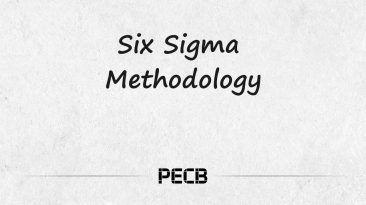 A simple explanation of Six Sigma. See the video now. 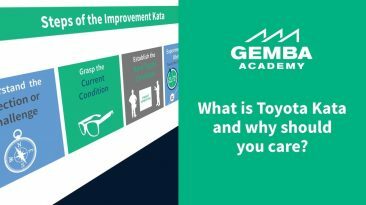 What is Toyota Kata is explained in this video. 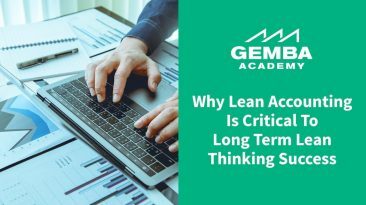 Why Lean Accounting is so crucial to the success of a Lean Journey? 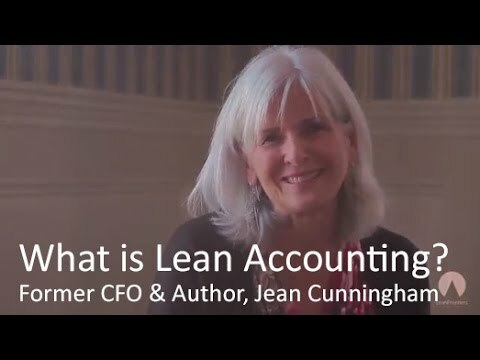 The basic principles of Lean Accounting are explained here. 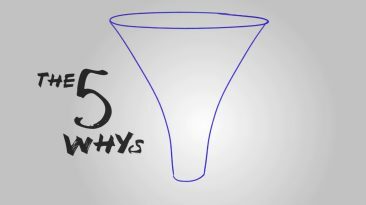 Root Cause Analysis – Start here! An evergreen of the time management. 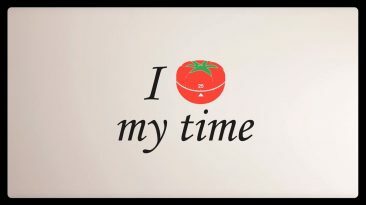 The Pomodoro Technique! See now. 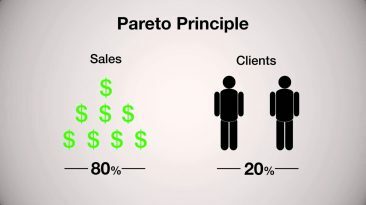 What is Change Management explained in this video. How to explain 5S Lean with this simple game. 10 minutes to engage! 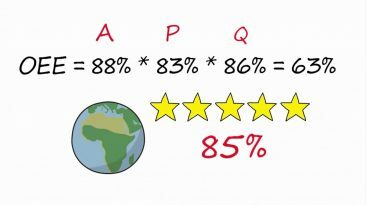 What is Continuous Improvement – 4 Points you have to know. How to create a Kanban Board – A good explanation. 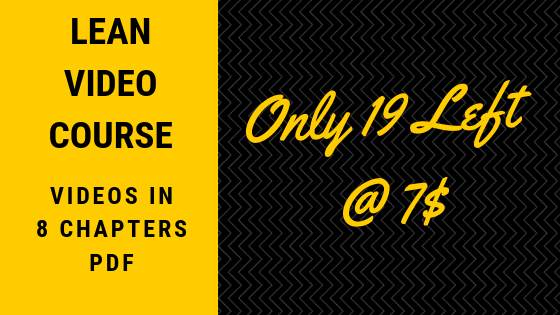 Lean vs Six Sigma explained in this video. How to 5S your company in 11 points. A great software to draw VSM and do calculations. A real example of Obeya Room. Who we are. What we do. How we do! A great APP to detect “Non Value Added Steps”.